This entry was posted in note to self, photo, rant, romana, trilulilu and tagged emo, general, le general, marius, wifi by .marius. Bookmark the permalink. 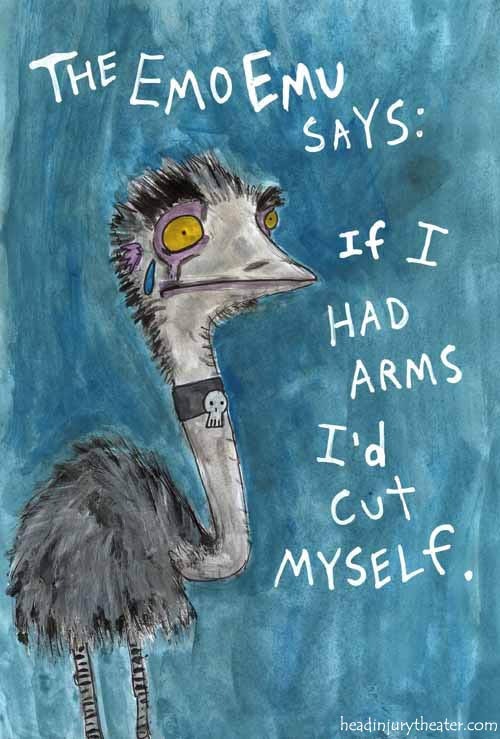 hahah, funny, the emo emu!